MOSCOW (Reuters) -- Russia plans to support its struggling auto industry with subsidies of up to 271 billion rubles ($8 billion) in the three years to 2016, the government said. The subsidies will be for r&d, to support jobs and to compensate for some costs related to meeting tighter exhaust emission standards, the government said in a statement on its Web site. 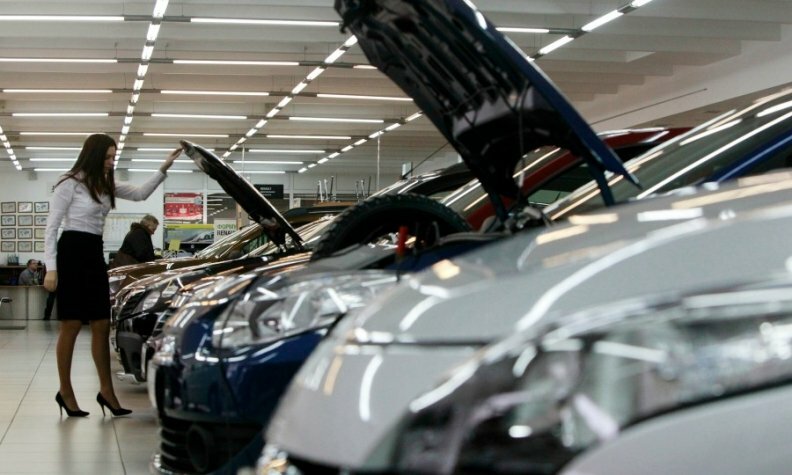 Russian car sales fell 6 percent to 2.78 million in 2013 and face another weak year as a stuttering economy puts off buyers, according to data from the Association of European Businesses, released last week. The AEB said car and light commercial vehicle sales are expected to decline by 2 percent in Russia in 2014 to 2.73 million units. In 2012, Russia introduced a recycling fee for imported cars, angering the European Union which argued that the fee -- to cover the cost of scrapping a car when it becomes too old to drive -- was not compatible with Russia's membership of the World Trade Organization (WTO). The United States and Japan also complained about the levy. The Russian government responded last year by saying it would apply the same fee to all cars -- whether imported or manufactured in Russia -- and some analysts said the latest support is a way of offsetting the additional cost for domestic carmakers. "The introduction of subsidies will reinstate such government support to the industry at no additional cost to the budget," analysts at Bank of America said in a research note. The WTO was not immediately available for comment. Russia last year tried to prop up car sales with an incentives program for consumers, which ended in December.